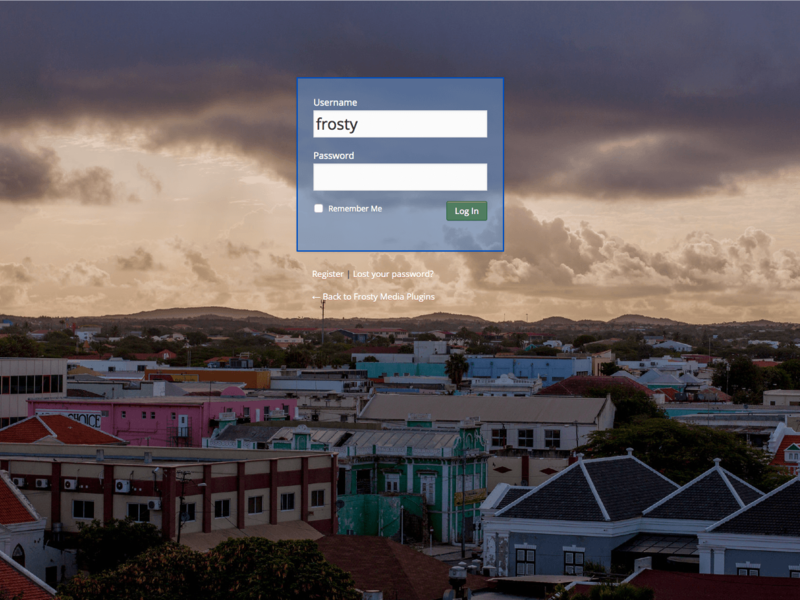 Have you wanted to add that extra touch to your WordPress login page? Have you been looking for ways to customize every part of your site to your personal or business brand? My guess is you’ve answered yes to one of those questions. 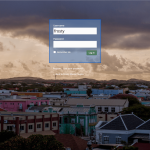 With Custom Login it’s easy to brand your login page with the change of a few settings. What this style pack offers is four customized settings that you could activate at the click of a button. 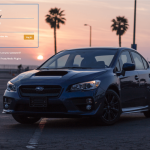 Upon activation you can do nothing and enjoy the new custom login style or tinker with the settings by adding your own logo or additional CSS, HTML or jQuery. 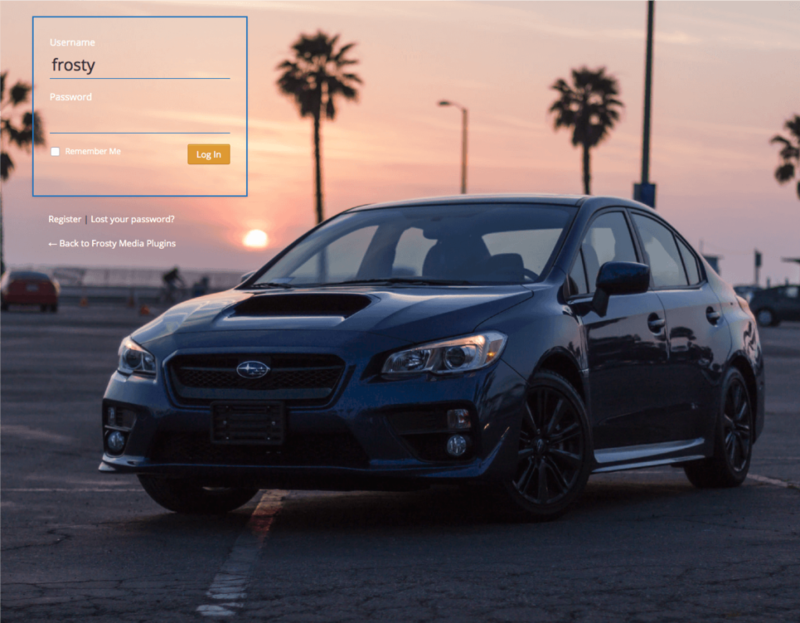 This style is for the car enthusiast, the background is a 2015 WRX on the beach. 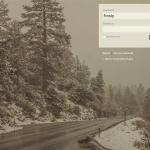 The form will slide down with CSS3 animation. This style pack has that fresh snow overcast feeling. 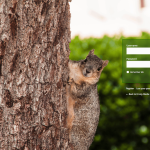 The form will slide in with CSS3 animation. This style pack is has fun written all over it, bright green with a squirrel looking right at you. 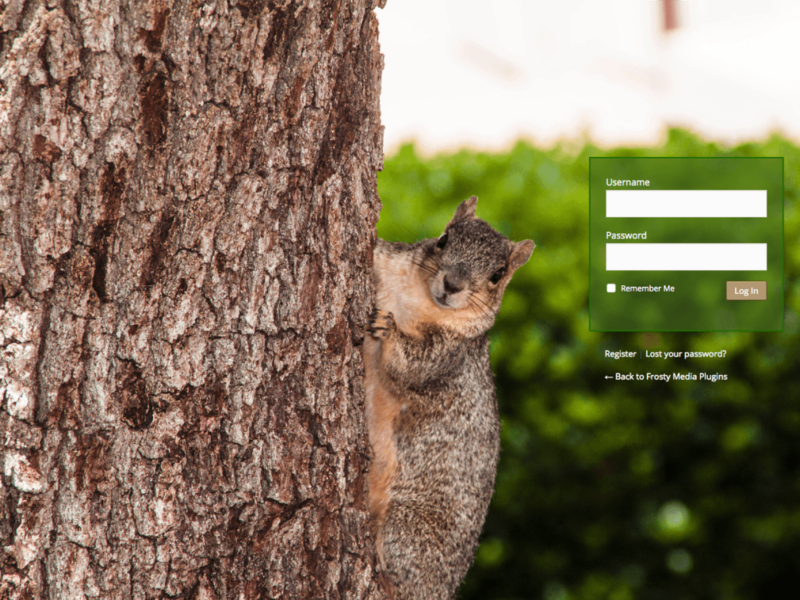 The form will flip in with CSS3 animation. This style pack has that dark secretive vibe. 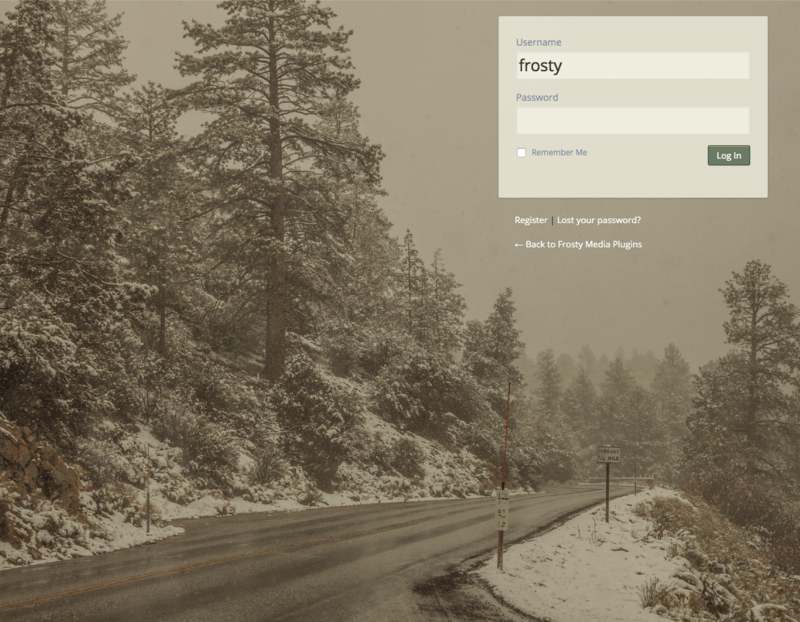 The form will slide in with CSS3 animation.